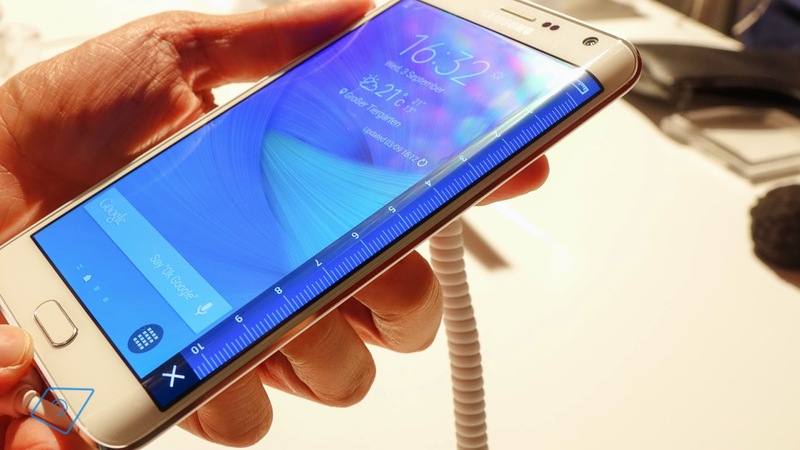 Home » android » Samsung » Samsung Galaxy Note 5 – where will Samsung go from here? Samsung Galaxy Note 5 – where will Samsung go from here? In the past, the Samsung Galaxy Note series has often been referred to as the Korean giant’s “real flagship”, largely due to the fact that the Note series generally had the best specs, arguably the best aesthetics, and is one of the phones the sets the tone for what to expect from Samsung, and the competition, in the following year. The Note 4’s big contribution in pushing Samsung forward into 2015 was being the first major flagship from the company with a metal frame. The Samsung Galaxy S6 and S6 Edge took this concept even further, upping its game by melding glass and metal to form a design that stands out from the crowd. Of course, the departure in design hasn’t been without sacrifices, with microSD and the removable battery both getting the ax. Will Samsung make the same sacrifices and improvements with the Note 5, or will the Note series continue shaking up Samsung’s direction in late 2015 and into 2016? Obviously it is too early to know the answer to that, but let’s speculate on a few areas that Samsung could switch things up both from past Note devices and from the Galaxy S6 and S6 Edge. For those curious about some of the early rumors surrounding the Galaxy Note 5, be sure to check out The Most Anticipated Phones of later 2015 for a rundown on alleged specs and more.